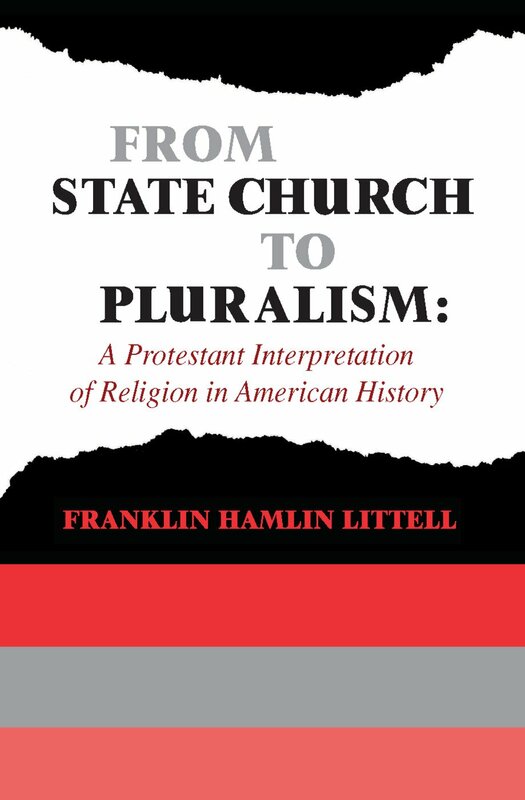 For most of our history, American religious life has been dominated by a view of church history in which we appear as mere deposits of European religious culture. In fact, however, the freedom of Americans to choose without penalty to join any religious body or none at all is new in human history. This book is an effort to understand and interpret how we arrived at our present situation and, in doing so, to clarify many cultural, social and political issues.